A Japanese port city wracked by the 2011 tsunami received an anonymous parcel containing two 1 kilogram gold bars only weeks before the second anniversary of the catastrophe, AFP reported. The heavy package containing gold worth over $250,000, according to AFP, was received one week ago by the president of the Ishinomaki Fish Market Co. Ltd, which operates the port in the northeastern city of Ishinomaki. 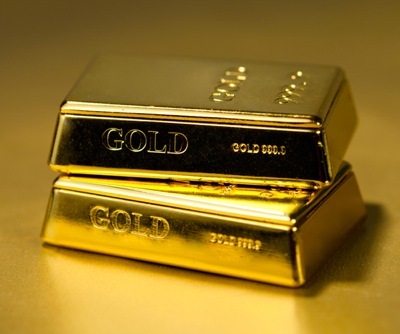 "Just looking at 24k gold can encourage people as it has a presence. It's great to know we haven't been forgotten,” he added. Similar incidents have been reported across the region, which was devastated by a 9.0 magnitude earthquake in March 2011, the most-powerful earthquake in Japan's recorded history. Nearly 3,000 people died in Ishinomaki alone. According to media reports, at least two non-profit organizations in the city have received gifts of gold, a phenomenon dubbed a "goodwill gold rush."